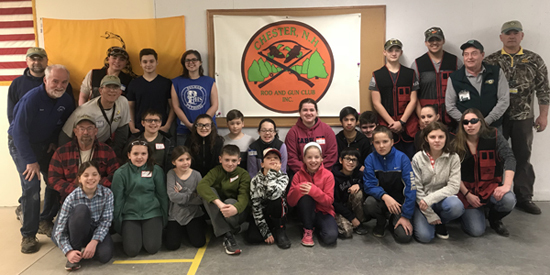 The Junior Rifle and Archery League (JRAL) is a 4-H based program that provides safe firearm handling and safe archery instruction to girls and boys ages 8 to 18 years old. Participants meet on a regular basis in a controlled and safe environment. 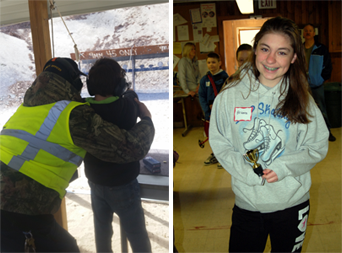 The JRAL program teaches firearm safety and basic rifle, pistol and archery shooting skills. 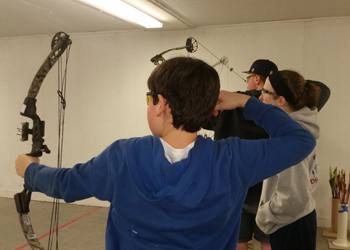 The CRGC JRAL group has traveled to a 4-H National Competition, competing in Archery and Rifle shooting events and also competes locally. 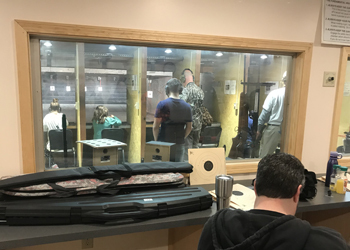 CRGC JRAL also has a mobile Shooting Sports trailer for archery and airsoft rifle and pistol. JRAL is open to members and the public. 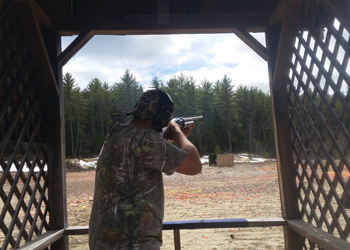 The Chester Rod & Gun Club provides all required equipment, however, participants are permitted to use their own equipment contingent upon approval by the Program Officers. All ammunition must be supplied by the Club. All JRAL instructors and teen leaders are certified through 4-H. The program runs from November through April, and meets every other Saturday morning from 9:00AM – 11:00AM. Donations to offset the program expenses are gratefully accepted. If you’d like more information for your son or daughter, or know of any other youth that may be interested, please contact Dale Carney or Mike King.